At Dorton House we aim on being as flexible as possible, and the food and drinks for your wedding or event is no exception. Our in-house team can offer a wide range of catering and food options so that you can decide on the style and formality. We are more than happy to work with you to create a bespoke wedding or event day menu, which suits your specific requirements and budget. Our reputation has been built on inspired and inventive cuisine. 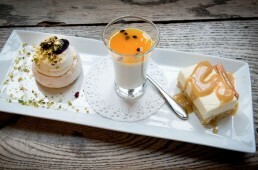 We will assist you at every stage from innovative menu ideas to dramatic styling, all with expert guidance. We will take on the responsibility for management and the smooth running of your wedding or event, allowing you to enjoy the occasion with peace of mind that your guests are being well fed and looked after by our experienced team. 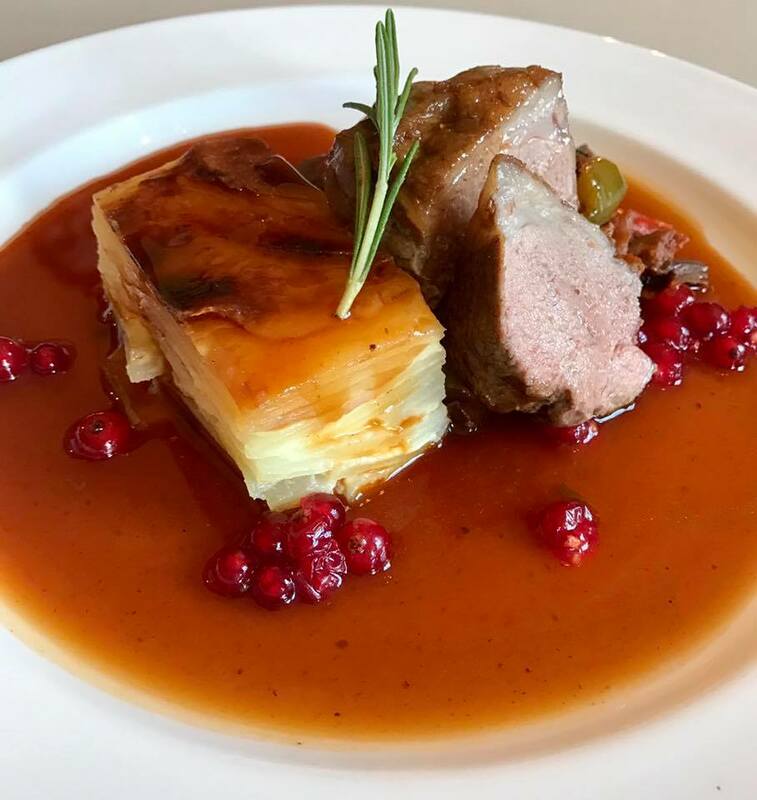 We are able to offer a truly individual service and recommend that you contact our events manager for menu ideas and inspiration to make your event a memorable one. We have an extensive wine list which will compliment any menu. 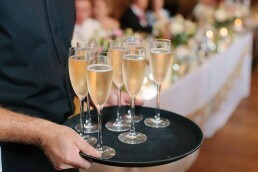 We offer all inclusive drink packages as well as tailor made drink packages to suit your exact requirements. We organise a pay bar as standard and are happy to source and supply all your beverages needs, from cocktails to regional beers. If you prefer to bring your own wine and Champagne, that is fine by us but it would be subject to corkage charges.